This year's Sun Life Financial Asia Health Index shows that the Philippines dominates the list of Asian countries when it comes to not exercising regularly. Upon probing, the barriers for a healthy living is blamed on lack of time due to work(57%), lacking of personal motivation and being distracted from the complexities of modern living (47%), cost (45%), and lacking of accessible venues to engage in sports and recreation (45%). 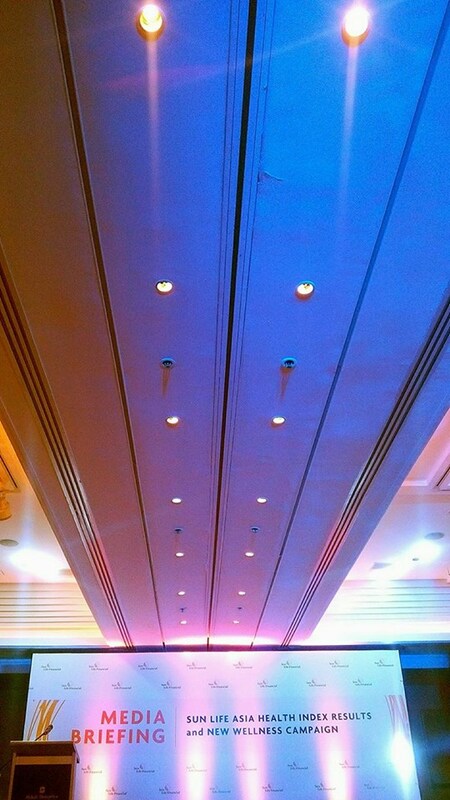 Thailand and Malaysia tied with Philippines in the list. 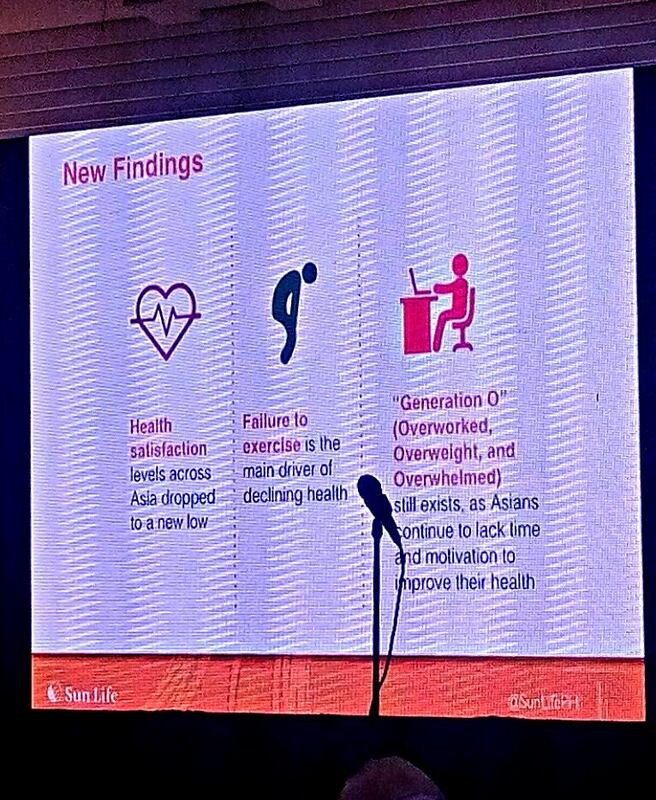 Apparently, Generation O still exists today: O representing Overworked, overweight, and overwhelmed individuals who are still struggling with their health goals. Not surprisingly, Filipinos are optimistic about the state of their health. In fact, the Asia Health Index showed that the Philippines has the highest score of all the markets surveyed with a score of 89. When it comes to status of emotional health, respondents from the Philippines say that it is good or extremely good. The Philippines rank 2nd to the most positive in the region regarding physical health. Filipinos are always known to be very positive all the time. Good news! 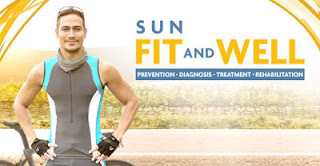 There is a new generation wellness product launched by Sun Life; SUN Fit and Well offers comprehensive life and health protection from childhood all the way to the golden years. 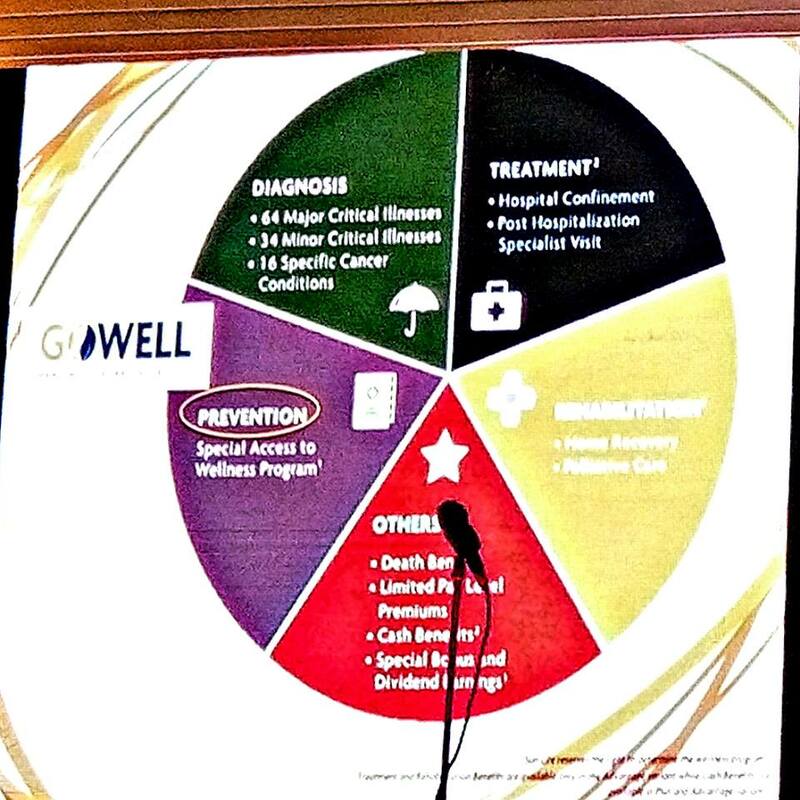 SUN Fit and Well covers our needs from prevention, to diagnosis, to treatment, and all the way to rehabilitation. Other products offer benefits only when an illness strikes. For prevention, SUN Fit and Well provides access to their website >>GoWell, Sun Life’s wellness program where members can enjoy special privileges that will help them keep mind and body fit. This includes easy access to health and wellness information, fitness and wellness events, nutrition and health experts, and more. The Sun Life Financial Asia Health Index is a periodic study of health trends in Asia that was launched in 2014. The research is based on the findings of an Ipsos survey conducted In August 2016. A sample of just under 4,000 Asians from 25 to 60 years of age and with middle class incomes was interviewed online from Mainland China, Hong Kong, India, Indonesia, Malaysia, the Philippines, Singapore, Thailand and Vietnam. The survey questioned respondents on their attitudes towards healthy and active living, their health concerns for the future and expectations on access to healthcare. Sun Life Financial is a leading international financial services organization providing a diverse range of protection and wealth products and services to individuals and corporate customers. Sun Life Financial has operations in a number of markets worldwide, including Canada, the United States, the United Kingdom, Ireland, Hong Kong, the Philippines, Japan, Indonesia, India, China, Australia, Singapore, Vietnam, Malaysia and Bermuda. As of September 30, 2016, the Sun Life Financial group of companies had total assets under management of $908 billion.